If you are a PBS fan, you may have seen the recent Virginia Current’s spotlight on Richmond’s Legacy Chess Academy (LCA). Most Chess programs strictly focus on the development of a student’s performance on the gameboard. 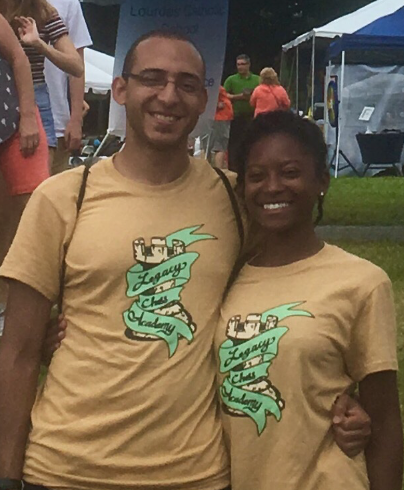 Founders, Corey Handcock and JaVonne Bowles know that chess is much more; it’s a game that teaches creativity, confidence, awareness, discipline, patience, and preparation that students can bring to overcome obstacles in their everyday experience. 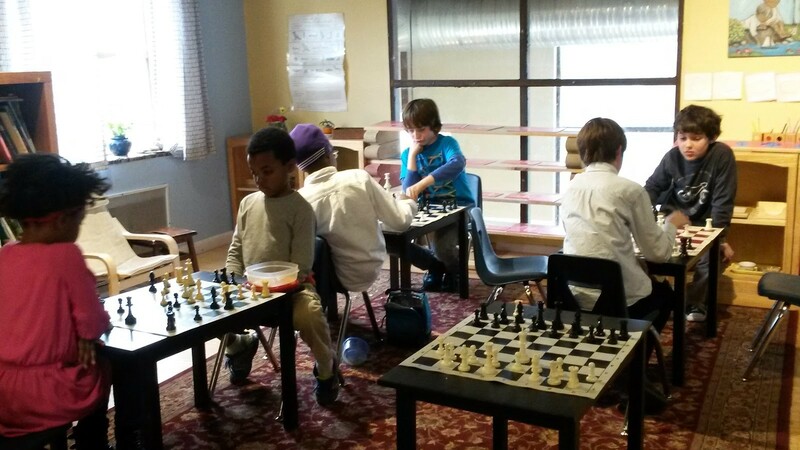 LCA began as a Chess Club where enthusiasts visited once a week to compete against one another. Over time there was a growing interest in private and group lessons which eventually lead to partnerships with local schools! Today, LCA has expanded to collaborate with libraries, churches, and nonprofits with the shared mission to provide young minds with confidence and fortitude to take on life’s challenges. Through their programs, students learn to create goals, strategize, and take the necessary steps to see them through. 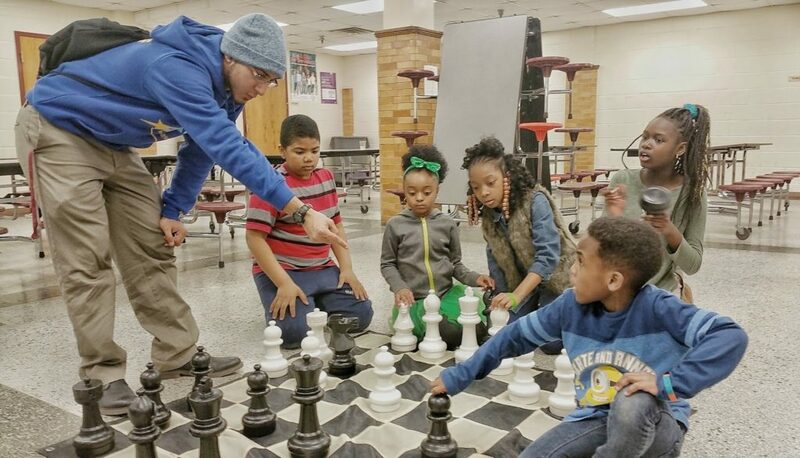 Last year, LCA provided over 300 chess experiences, logged 105 volunteer hours, launched their first summer chess camp, and built partnerships with Richmond PAL, Henrico PAL, Salvation Army Boys & Girls Club, CHAT, Higher Achievement, Central Montessori, All Saints Catholic School, Maggie Walker Governor’s School-Dragon Chess Club, Glen Lea Elementary. 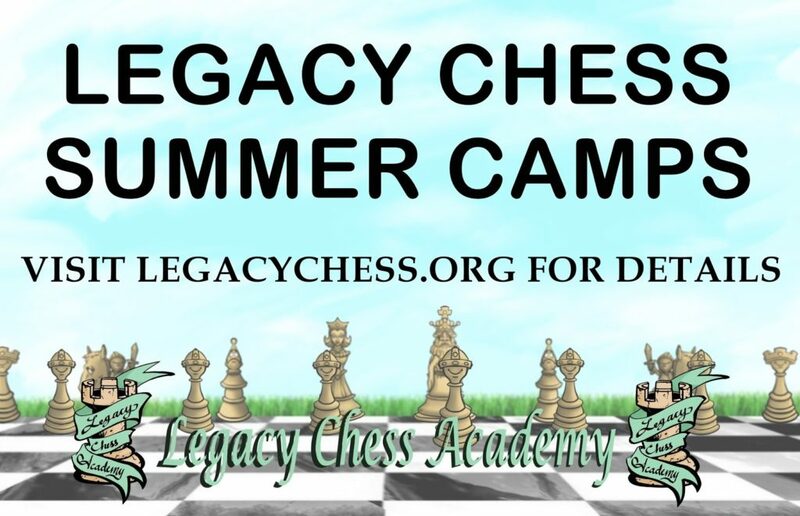 To bring Legacy Chess to your organization, volunteer, or lend your support add them on social media, visit their website, or shoot them an e-mail. 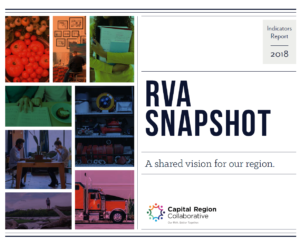 Previous ArticleThe Power of RVA Volunteers Next ArticleExplore the James!